Cliff Martinez used to play drums for the Red Hot Chili Peppers. Pretty cool, eeh? 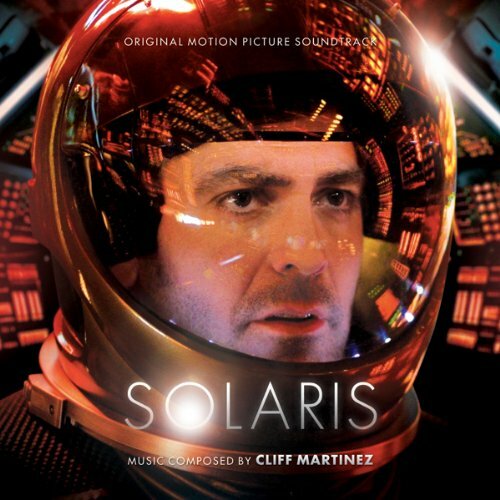 I hate to scare you off by telling you that Cliff Martinez is now a film score composer whose soundtracks are among the best out there! Some of the songs in the movies he scores simply transcend beyond just being good background music on the screen and work as full blown electronic music compositions! His music is really good! One of the bet movies for music ever was Drive featuring Ryan Gosling. One of my favorite films. 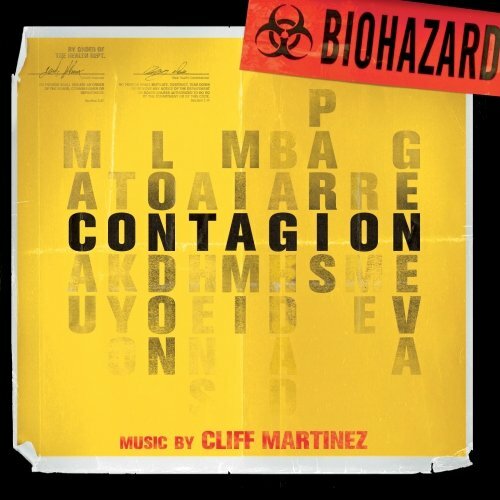 Take the Contagion soundtrack for example which Cliff Martinez scored. I have a playlist on Spotify that has the best songs from the soundtrack for the film and it is among the best music i can listen to during my days working on the computer! 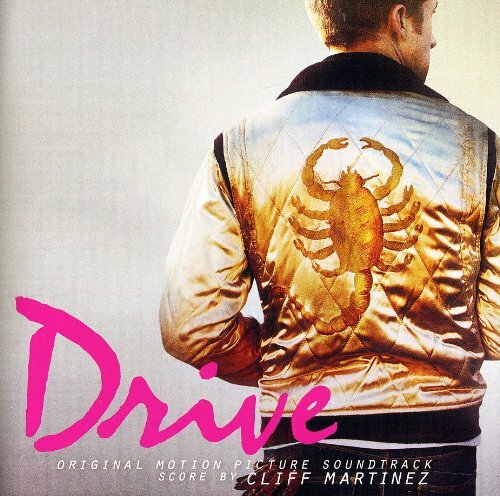 Look up Cliff Martinez and check out some of his songs – I think you’ll agree his music is really cool and fun to listen to! More songs you should dig up or listen to on Spotify! SEARCHING FOR SUGAR MAN is a film about hope, inspiration and the resonating power of music. In the late ’60s, two celebrated producers who were struck by his soulful melodies and prophetic lyrics discovered a musician in a Detroit bar. They recorded an album that they believed was going to secure his reputation as one of the greatest recording artists of his generation. In fact, the album bombed and the singer disappeared into obscurity amid rumors of a gruesome on-stage suicide. But a bootleg recording found its way into apartheid South Africa and, over the next two decades, it became a phenomenon. Two South African fans then set out to find out what really happened to their hero. Their investigation led them to a story more extraordinary than any of the existing myths about the artist known as Rodriguez. This soundtrack consists of a selection of songs featured in the film but originally found on Rodriguez’s records COLD FACT and COMING FROM REALITY. Soundtrack from a romantic comedy set in Paris about a family that goes there because of business, and two young people who are engaged to be married in the fall have experiences there that change their lives. It’s about a young man’s great love for a city, Paris, and the illusion people have that a life different from theirs would be much better. 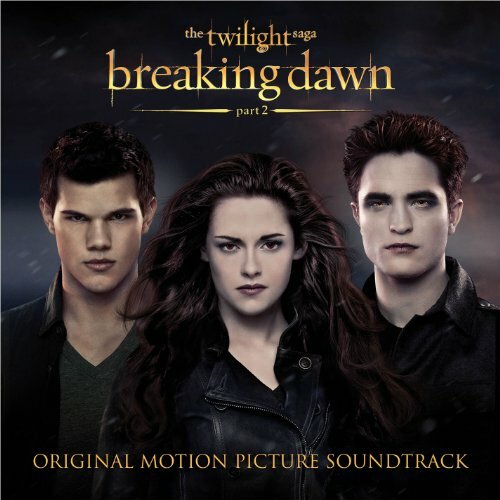 Twilight is an action packed, modern day love story between a vampire and a human. 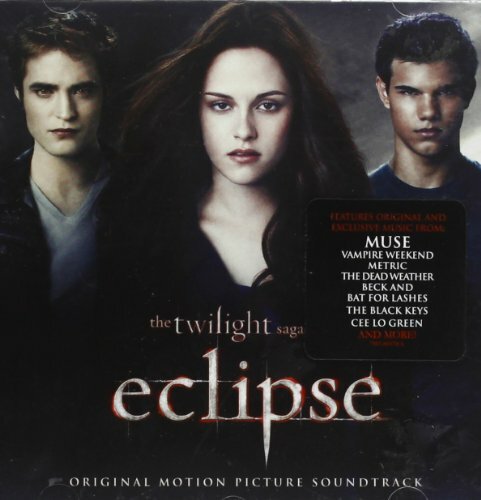 Bella Swan has always been a little bit different and when her mother sends Bella to live with her father in the rainy little town of Forks, Washington, she doesn’t expect much of anything to change. Then she meets the mysterious and dazzlingly beautiful Edward Cullen, a boy unlike any she’s ever met. Soon, Bella and Edward are swept up in a passionate and decidedly unorthodox romance. Like all vampires, he’s immortal. But he doesn’t have fangs, and he doesn’t drink human blood. To Edward, Bella is that thing he has waited 90 years for: a soul mate. But the closer they get, the more Edward must struggle to resist the primal pull of her scent, which could send him into an uncontrollable frenzy. But what will Edward and Bella do when James, Laurent and Victoria, the Cullens’ mortal vampire enemies, come to town, looking for her? This is the first movie from the book series from author Stephanie Meyer. The series are currently some of the most popular books written for young adults, with sales exceeding 50 million copies worldwide since the Twilight debut in 2004 and over 7.7 million copies sold in the U.S. alone. The fourth book in the series, Breaking Dawn, was released on August 2, 2008 and sold over 1.2 million units on the first day.